Opening tickets for IBM Servers, Storages, Blades and Tape Library. Open a ticket for your IBM Server Storage Blade and Tape Library out of warranty. We serve in 193 countries. 24 hour technicians available. 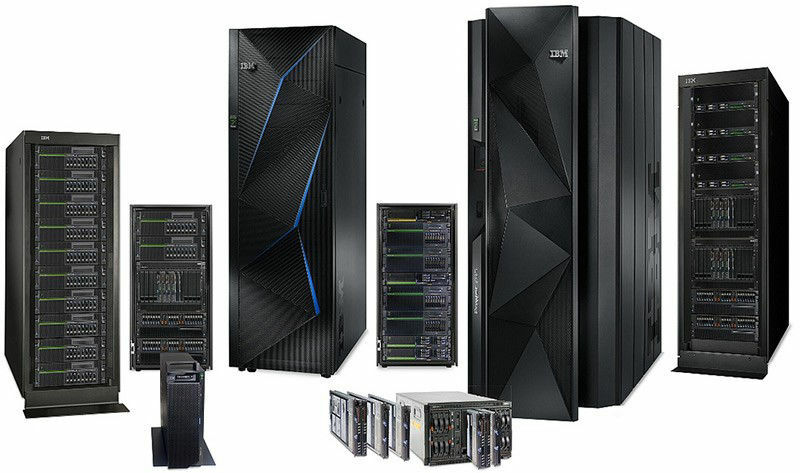 We work with all IBM Server models, Storage arrays, Blades and Tape Library. • Supplier management, including purchase and installation of server, storage and blade hardware.